Is this Book Necessary for Civil PE Construction Depth Exam? 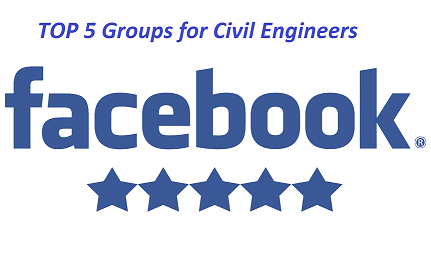 Many of the practicing civil engineering professionals who completed their FE/EIT exam generally sit for Professional Engineering(PE) exam. 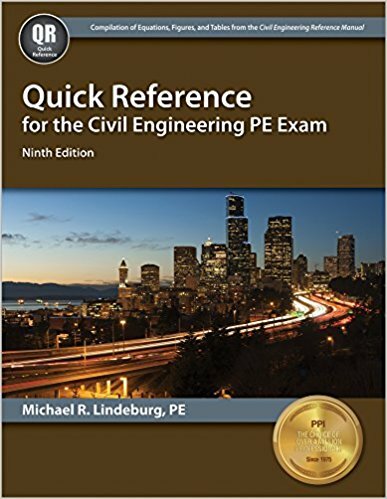 You shall know while you are attending PE exam to attain licensure to practice civil engineering in the construction field, you can use reference manual during the exam. OSHA Construction Standards and Regulations (29 CFR 1926) is one of the books that is permitted to be used and that’s the strength you gain while you attend PE Civil Construction depth exam. What is the information you will get from this book? Updated construction standards and regulations. Time-dependent change of construction rules and regulations; letter of references etc. Free access to regs2go.com to get updated online regulations, available also for mobile devices. Searchable text at the online version of this book which helps to get any topic easily. Also a good book for 1903 inspections, citations, penalties part 1904, general industry standards and recording and reporting of occupational illnesses and injuries etc. Many of the civil engineers who passed the PE Exam on the first attempt has said that this book helped them to solve around 3 to 5 PE Exam questions. So, this book could be a great resource to be used at Civil PE Construction Depth exam. Cheers!! PreviousHow to Measure Slump of a concrete? NextWhat is Creep of Concrete?